Since we all live a fast paced life, keeping our homes clean takes a backseat in our mind. We always put off doing it and the next thing we know, our home is already in too much chaos that we have to spend an entire weekend just to keep things in order. The key here is to do cleaning on a regular basis. There are some things that you need to do everyday to keep your house spotless at all times. 12.) Place baking soda in the fridge. If you love placing leftovers in your refrigerator, then you should be ready for the odors that it will give off. 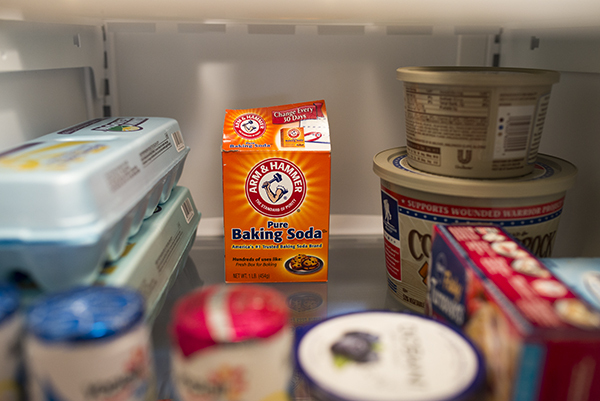 The best thing that you can do to make your refrigerator look clean and smell good is to place a small box of baking soda inside it. It will neutralize the odors.